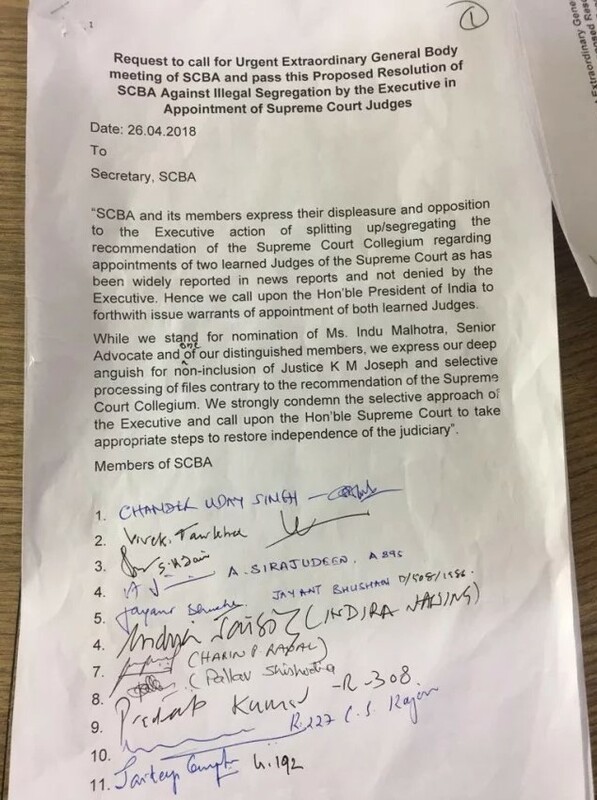 On April 26, 100 top Supreme Court lawyers called for an extraordinary meeting of Supreme Court Bar Association (SCBA) to protest against the Centre’s holding up the elevation of Justice KM Joseph to the top court. 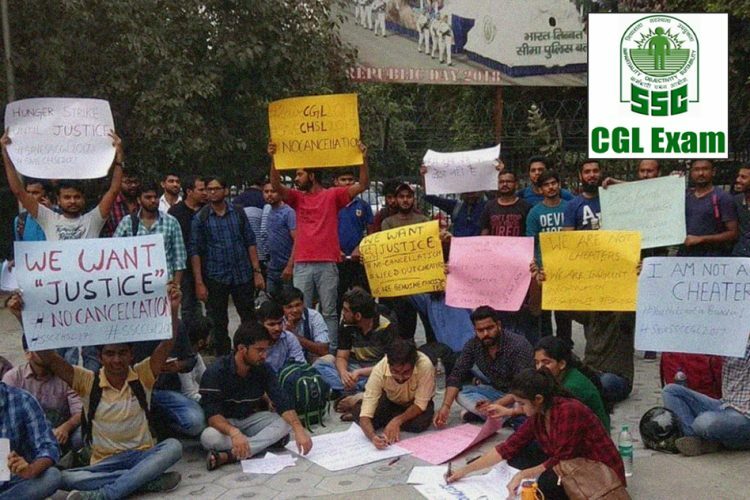 Four former Chief Justices of India and four former judges of the Supreme Court too have questioned CJI Dipak Misra over the government’s role in segregating the recommendations of the Supreme Court collegium that recommended Justice Joseph. This comes after the recent appointment of lawyer Indu Malhotra to the position of Supreme Court judge. 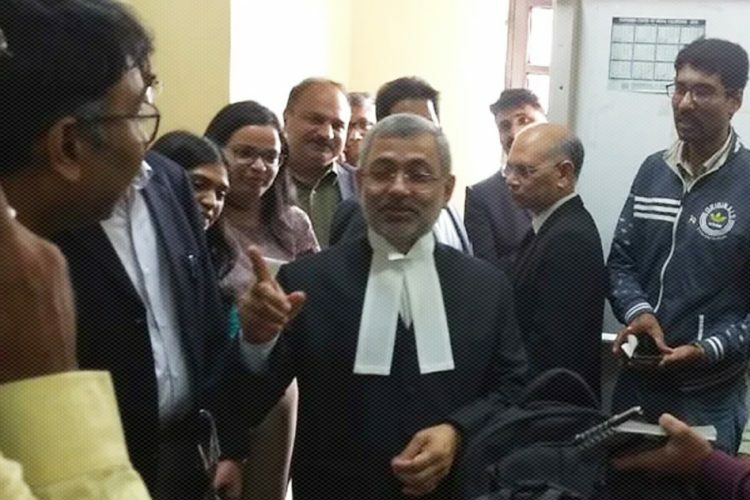 The names of both Indu Malhotra and KM Joseph were suggested, however, Judge Joseph’s appointment was overlooked. 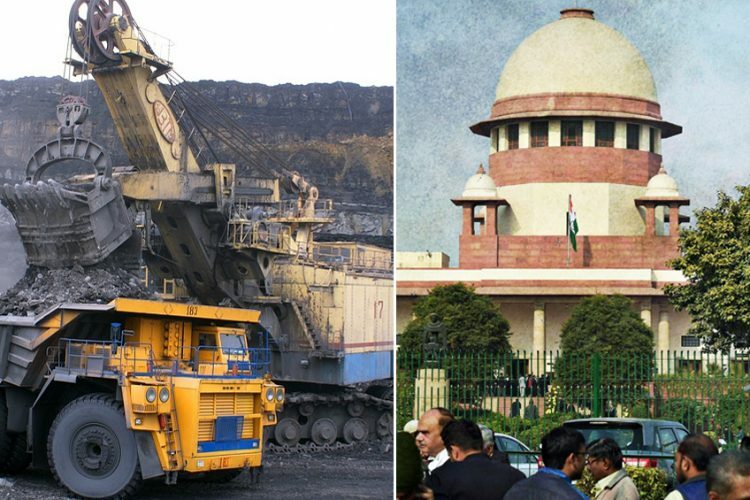 It widely speculated that the centre’s refusal to give consent to the Collegium’s recommendation is due to Justice Joseph’s 2016 ruling where he quashed President’s rule in Uttarakhand. 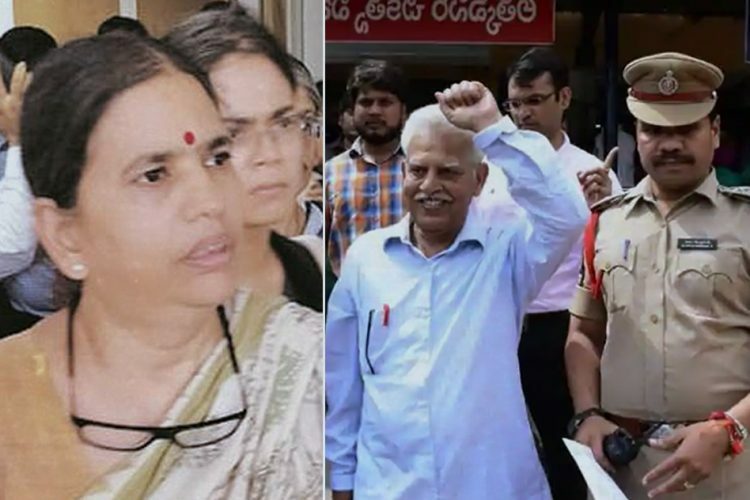 The petition was signed by the lawyers after senior SC lawyer Indira Jaisingh submitted a plea in the top court to stay the oath-taking ceremony of Indu Malhotra which was scheduled at 10 AM on April 27. Responding to this, the CJI has said that there was nothing wrong in the centre returning file on Justice Joseph. Former CJI TS Thakur said that the decision to exclude Justice Joseph was unfortunate. 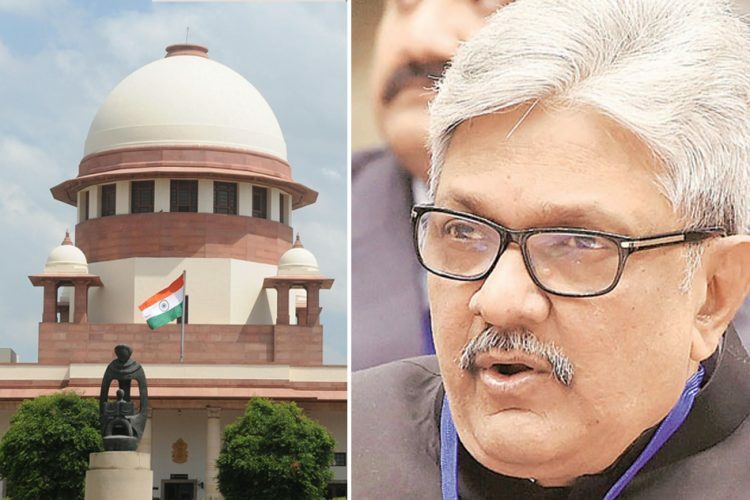 The other two chief justices and four other former judges of Supreme Court too said that it is a matter of great concern that CJI Misra had not spoken to Centre about sitting on the recommendation. 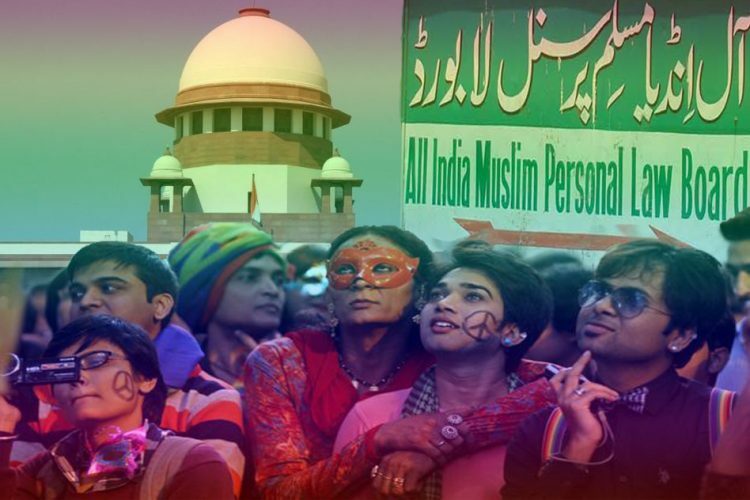 It is being reported that Law Minister Ravi Shankar, in his letter to CJI Misra over the segregation, has opined that Justice Joseph represented Kerala which is a relatively small state from where there was already a judge in SC and two other chief justices of high courts. He also said that judge Joseph was junior to 41 High Court judges and that there was no SC/ST judge in the SC. However, it must be noted that the two judges from Bombay high court in May 2016 and two from Karnataka high court in February 2017 were elevated even when other states were underrepresented. 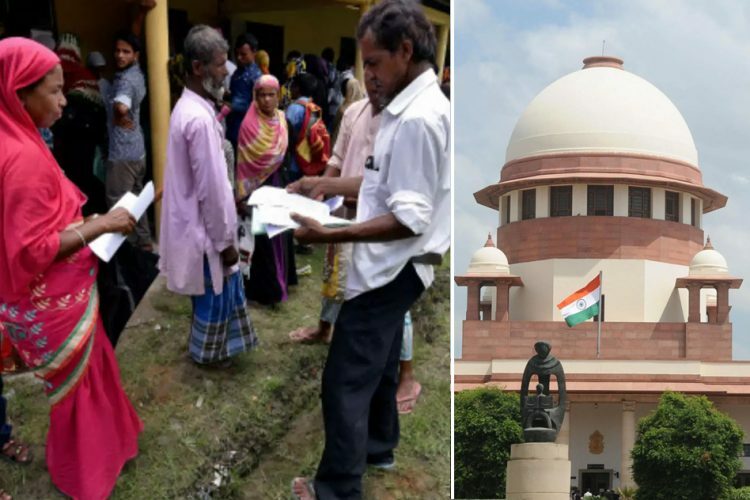 Moreover, it has been pointed out that even after Justice Joseph’s elevation, there would still have been four vacant posts in the apex court, which could have been filled with judges from the SC/ST category.